Do you want to do the financial analysis of balance sheet and income statements of your company, stock market companies or for your clients? 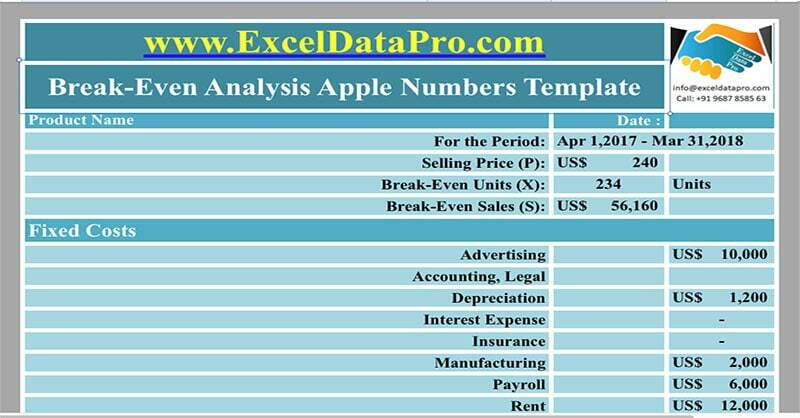 Now you can use Apple Numbers Template to do the complete financial analysis such as horizontal analysis, vertical analysis, break-even analysis, sales revenue analysis and more. 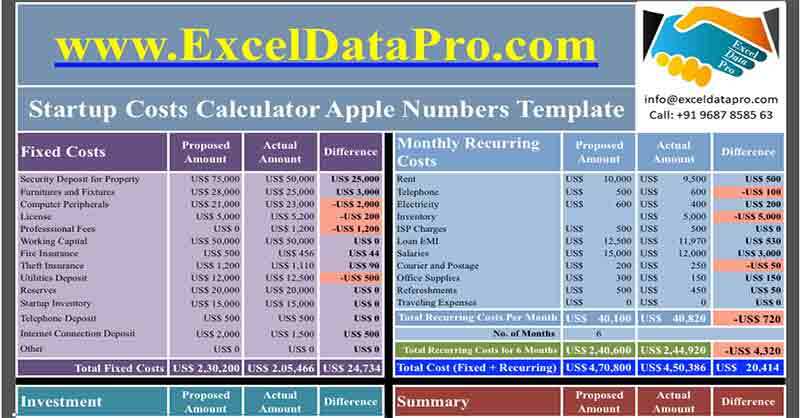 All Apple Numbers Templates are free to download and use. Click the link to visit the page to find the detail description about of template and understand how each template has been prepared. If you didn't find any financial analysis template here, please use our suggestion form.